Singer Kehlani just announced earlier today that she and her boyfriend are expecting a baby girl. This announcement came as a complete surprise to everyone. She shared photos of her baby bump and let us know what she is already 4 months pregnant. 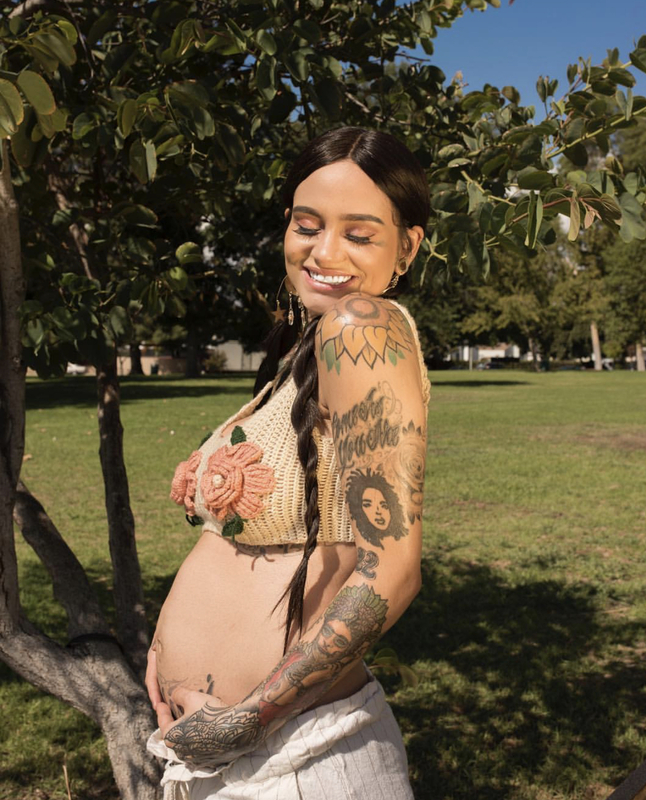 Congratulations to Kehlani and her partner and we cannot wait to see their new bundle of joy! Let us know what you think!